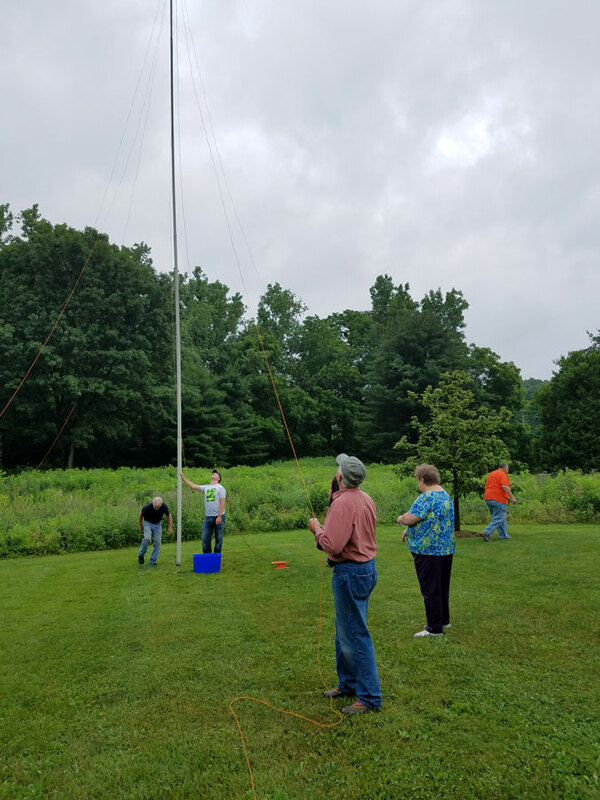 The main annual event in Amateur Radio is Field Day, held each year on the fourth full weekend in June. It is a National “open house” of Amateur Radio and the community is invited to attend. Ham Radio operators around the world participate. Radio clubs, including the Medina Two Meter Group, set up field operations locally. It is a practice for emergency communications and a contest among Hams to obtain the most contacts using different modes. It is also an educational opportunity for all and a time for camaraderie among Hams.